Hamilton based developer Banks Property expects to submit a planning application for an exciting new residential development in leafy Midlothian early next year. The plans were recently announced in a Proposal of Application Notice, submitted to Midlothian Council. 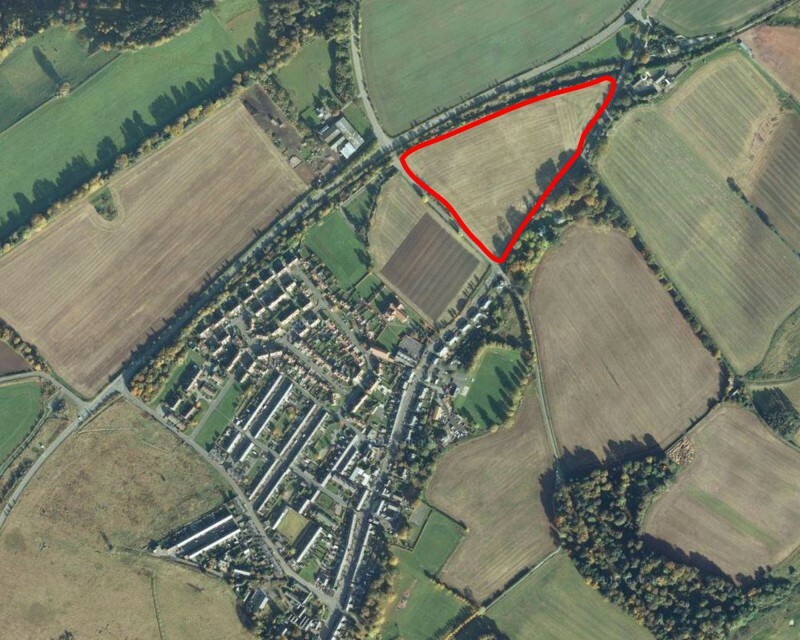 The proposed development is in Rosewell, a picturesque village situated in the Midlothian countryside on the outskirts of Edinburgh. Occupying the 12.6 acre ‘Doctor’s Field’, (about 6 football pitches) north of Carnethie Street, it will comprise around 100 much needed new family homes in a sustainable expansion of the historic village of Rosewell. The development is expected to provide a range of homes from high quality three, four and five bedroom family homes to affordable starter homes. Banks Property is hoping that construction can commence in late 2016, subject to planning permission being granted, located as it is in an area with a significant housing shortfall and strong demand for new homes. The project will follow up on the successful neighbouring Roselea development of 63 homes, realised through a partnership between Banks Property and Miller Homes. Once the detailed plans are finalised, an exhibition will be held in the village to showcase the development and give the local community the chance to see the plans first. There will also be the opportunity to provide useful feedback, ahead of the planning application being submitted. Want to get great media coverage like this?